BJP is yet to announce its candidates from Bhopal, Indore and Vidisha seat, which was represented by External Affairs Minister Sushma Swaraj in the outgoing Lok Sabha. 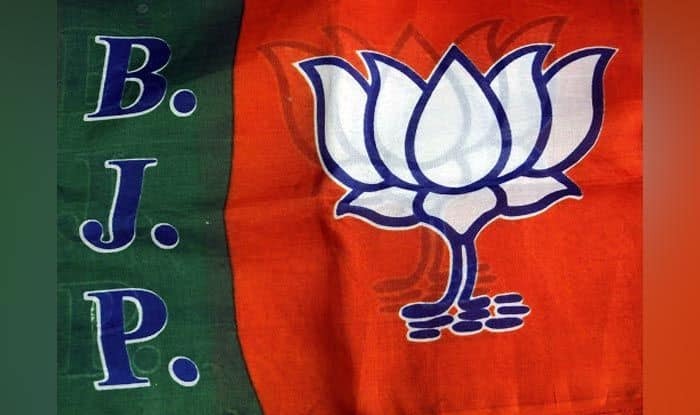 The BJP on Sunday declared candidates for three more Lok Sabha constituencies in Madhya Pradesh, dropping two sitting MPs. Suspense, however, continued for prominent seats like Bhopal, Vidisha and Indore. In the 2014 polls, it had won 27 seats in the state, with the Congress managing to retain only Chhindwara and Guna. In Bhopal, the Congress has nominated senior leader Digvijaya Singh while in Indore, the BJP’s eight-time sitting MP and Lok Sabha Speaker Sumitra Mahajan had announced that she would not be contesting this time. From Ratlam, which was won by the Congress’ Kantilal Bhuria in a by-poll, the BJP has fielded Jhabua MLA GS Damor. Before contesting the Assembly polls post-retirement, Damor was the engineer-in-chief of the Madhya Pradesh Public Health Engineering (PHE) Department. The BJP had announced 15 names on March 23, and three each on March 29 and April 6. With Sunday’s announcement, the BJP has named candidates for 24 out of 29 Lok Sabha seats in the state.